In the event of a fire, you might think that the damage incurred will be due to the flames and smoke. What you don’t know is that the water used to put out the fire will also cause damage to your house. You’d be shocked to know that fire itself is not the most destructive force in your home in a house fire, it’s other things. In fact, fire restoration services undo mostly water damage following a house fire. The type and extent of fire damage will depend on what caused the fire as well as the kind of fuel that kept it going. A fire caused by cooking oil is different from a fire caused by an electric wire. One thing is for sure: fires cause complicated chemical reactions that cause damage that’s not visible and leave behind traces of toxic substances. It is part of the fire restoration specialist’s work to make sure that the structure of your house is intact and that it is safe for you to go back inside. Smoke is dangerous to people living in a home. Prolonged exposure will cause permanent respiratory damage. One example of a type of smoke damage that’s not visible to the naked eye would be the damage caused by protein-based smoke. Protein-based smoke is due to fires started by cooking meat. This type of smoke damage causes stains and leaves a strong odor that’s very difficult to remove and engulfs the entire house during the fire. The smell will settle on hard surfaces, soft surfaces, walls, furnishings, and your most prized personal belongings. The smoke permeating these objects will continue to damage them, as in the effects of smoke will last even after the air has cleared. You should call on a fire restoration company to remove smoke damage remnants and remedy the damage. Dry smoke residue occurs during fast burning fires that burn at a high temperature. The dry smoke residue is dry, powdery, and does not smear much. This type of smoke residue is the result of low heat fires. This type of smoke residue is sticky and comes with strong smoke odors. Wet smoke residue is particularly tricky to remove because it smears. Protein residue is invisible with an overpowering smell. It discolors paints, varnishes, and other finishes. Fuel oil residue occurs from fires reaching petroleum products. This type of smoke residue is very challenging to clean. 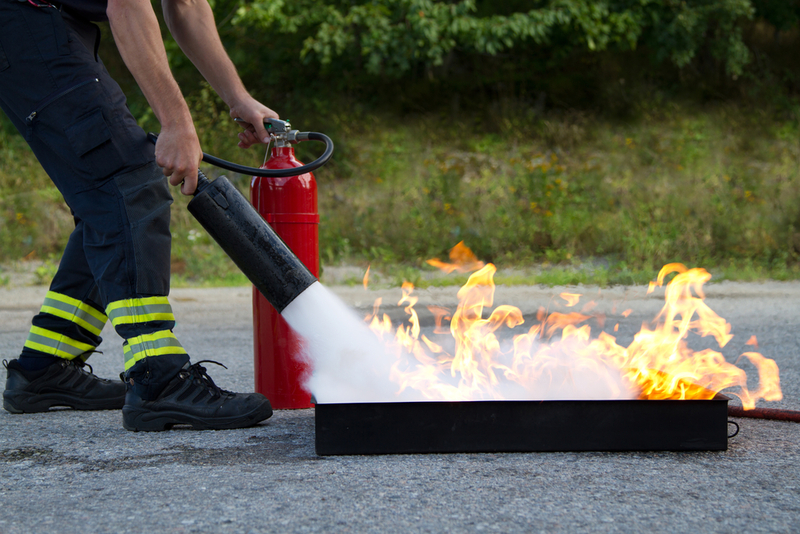 While some types of fire extinguishers do not require cleanup after use, there are some that leave fire extinguisher residue. It varies on the type of fire extinguisher used. The water used to extinguish a blaze may leave its mark, which leads to the development of molds. If chemicals were present during a fire, they need to be cleaned up to avoid danger. Mitigation services aim to secure your property to prevent any further damage, such as include boarding up any openings, providing an alternative source of electricity, and performing emergency drying to prevent further water damage. This particular cleaning service involves the removal of smoke and soot residue from your home and removal of odor. Fire Restoration Services aim to repair as much damage as they can. This particular cleaning service cleans your belongings thoroughly with a focus on smoke and soot. This particular cleaning service focuses on delicate items such as electronics, clothing, artwork, and expensive furniture. 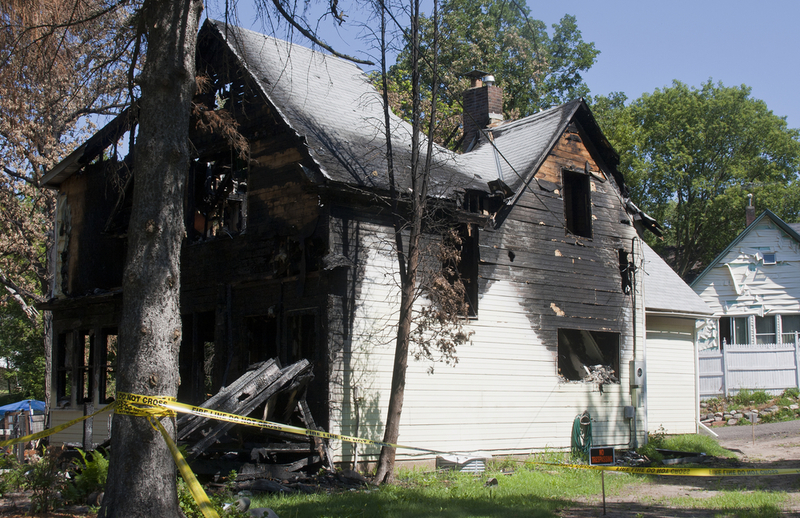 A fire can cause structural damage that a fire damage restoration company cannot address. The worst case scenario is that you are going to need structural repair, home remodeling or a home renovation. You are going to need the services of another type of specialist for such a job. A reputable disaster recovery company will make sure their team of experts are by your side through any reconstruction process. Fire damage restoration is a slow and painstaking process and is not something you can do by yourself. 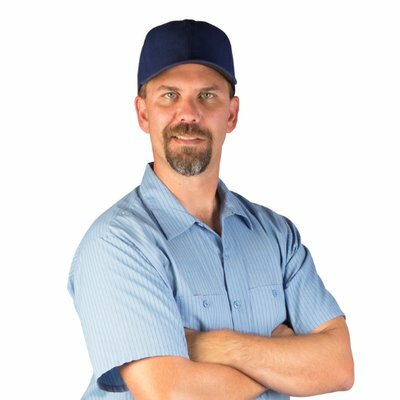 Get a team of fire damage restoration professionals who have been in the business for many years, make use of state-of-the-art equipment, get rid of smoke and soot efficiently, and restore your home back to its old condition in no time.